Fun but this is a serious bit of musicianship, arrangement and editing. Very well done. Wow, great stuff. This takes a lot of skill! 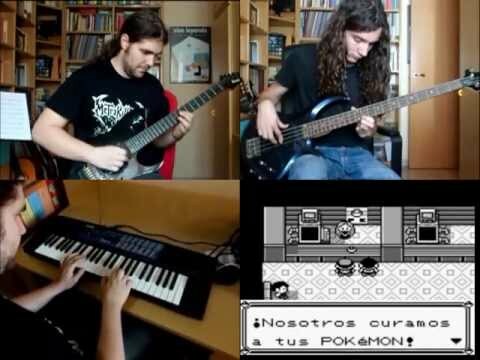 I'm sure you have a new found appreciation for pokemon music now.